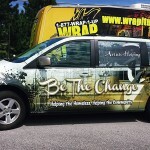 At Wrap It Up of Kansas City, we take pride in being the leader in the vehicle wrap industry. With a commitment to excellence, we deliver the high-quality designs you need, when you need them most. 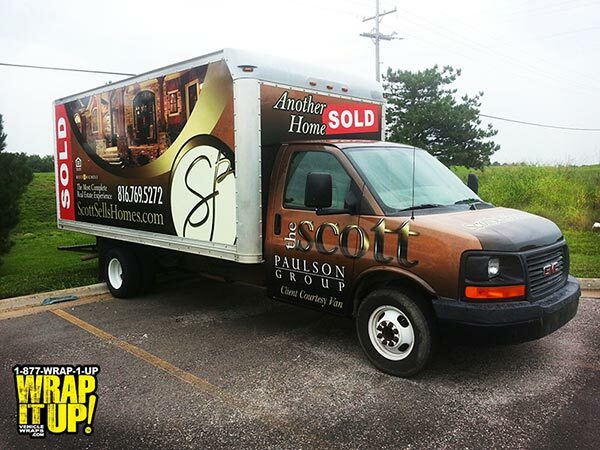 Always on time and within budget, we have a vehicle wrap for every car owner. 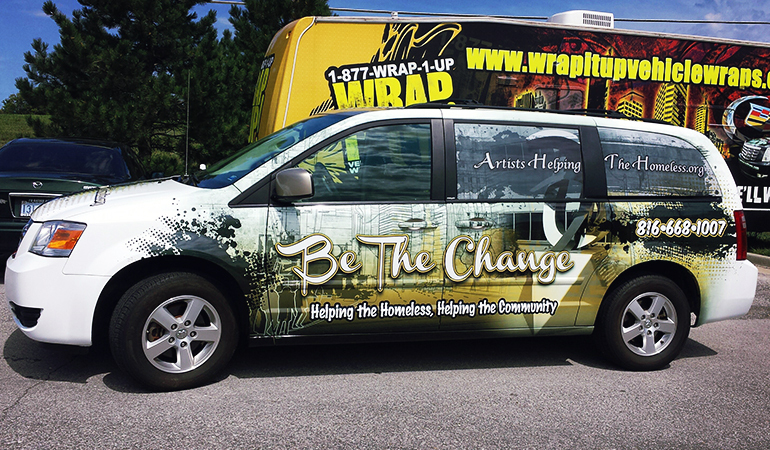 A vehicle wrap is a simple way to transform the appearance of your car. When you let our professionals do what they do best, your vehicle will look its best. 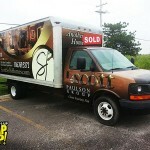 For a custom vehicle wrap in the Greater Kansas City area, look no further than Wrap It Up. To schedule an appointment, call (913) 948-7752. Also be sure to visit our free quote builder tool.